Lawn weed control no longer needs to be the exhaustive, arduous process it once was when you hire Lawn Doctor to maintain top-to-bottom pest control in Denver. Offering a host of services, we’ll take on any task or project, and approach each one with the same dedication, skill, and intention you’d expect. Relieve yourself of some worry when you choose Lawn Doctor to take care of your lawn weed control. Struggling with stubborn weeds and pests? 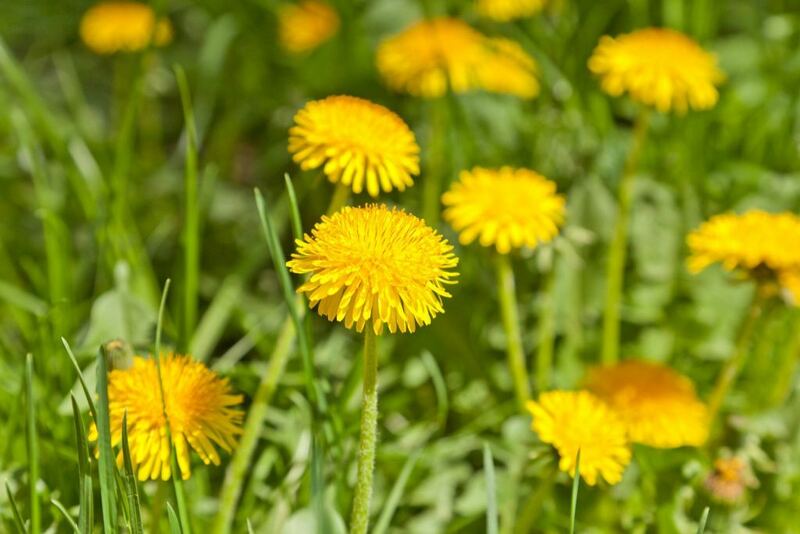 Lawn Doctor knows how to get a grip on weed control in Denver using their innovative, family friendly products to treat stubborn weed overgrowth and problematic pests. Perfectly honed skills and years of experience have groomed us to be the best lawn care service in Denver. Make your Denver yard the best it can be by using our lawn care services and breathe some life back into your lawn. Our comprehensive and discursive practices treat lawn care problems at the source in order to make the most of your investments, and provide Denver clients with the long-lasting, lush green spaces you want. As your friendly neighborhood lawn care provider, we designed every inch of our processes with customer satisfaction in mind. We’re interested in making lawn care the easiest it can be for our clients starting with a free, zero-obligation quote. From then on, we ensure all our practices are non-harming, and environmentally friendly. Even more, we work with the climate and the changing seasons in Denver by applying seeds and services during the most optimal times of the year. With year-round service, we’ll be by your side every step of the way to ensure your needs are met, and you’re pleased with our work. A locally-owned and operated company, we enjoy providing Denver with a variety of lawn care services and approaches. We can’t consider ourselves your friendly neighborhood lawn care service provider without extending the hand to surrounding areas. From Pueblo to Westminster, we’ve proudly been servicing Denver and more than 15 other regions for over forty years! We want you to be apart of our longstanding history. Partner with Denver’s Lawn Doctor today and receive the high-end lawn care service you deserve.